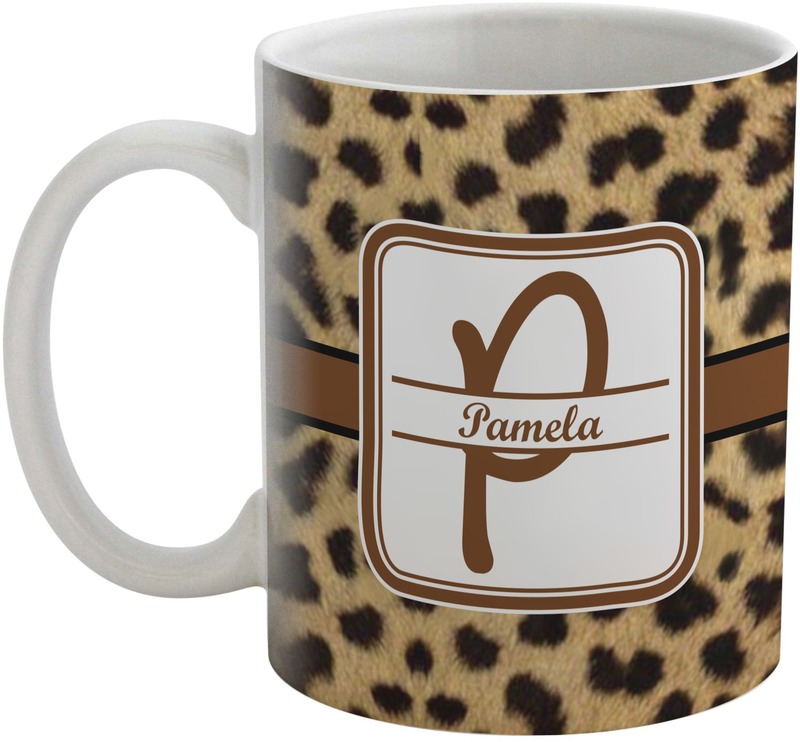 You'll be jovial over your cup of joe when it's in our personalized mugs!! You'll have a smile on your face everytime you use them. 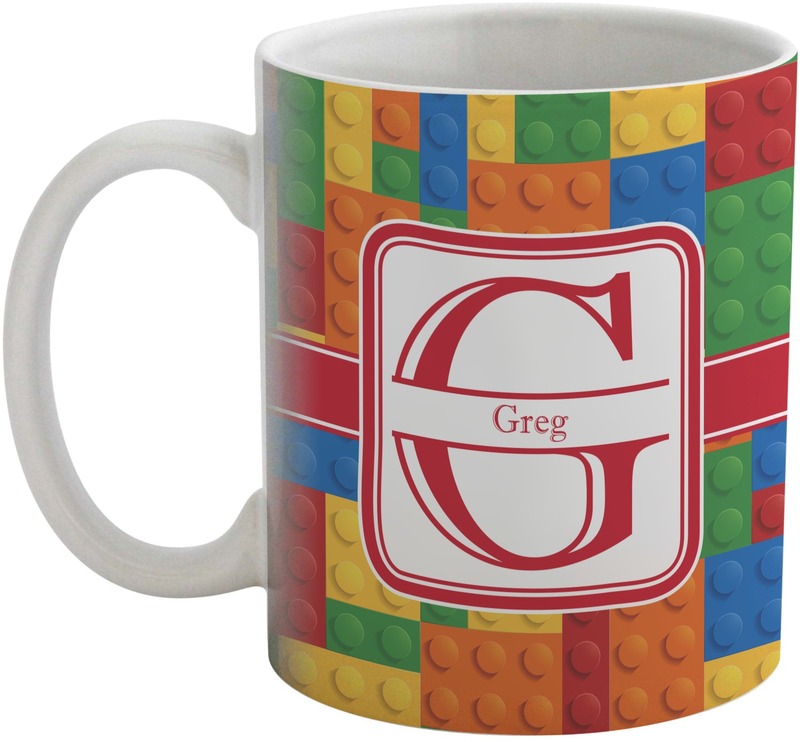 The mugs are great gifts for coworkers, friends, and family because gifts are always more special when personalized especially for the recipient. You won't be dissappointed by our wide selection of designs to choose from. These have all the makings of your classic coffee mug; keeps beverages warm, have sturdy handles, and are dishwasher safe. Of course coffee isn't the only thing that you can put in them, these work great for tea or hot cocoa. There are all kinds of ways to to use these mugs. They can be paperweights, paperclip or pen holders, or as decorative storage for small trinkets on the kitchen counter. Uploaded my own photo and turned out great! Gorgeous! Uploaded photo found on Google. Turned out fantastic. 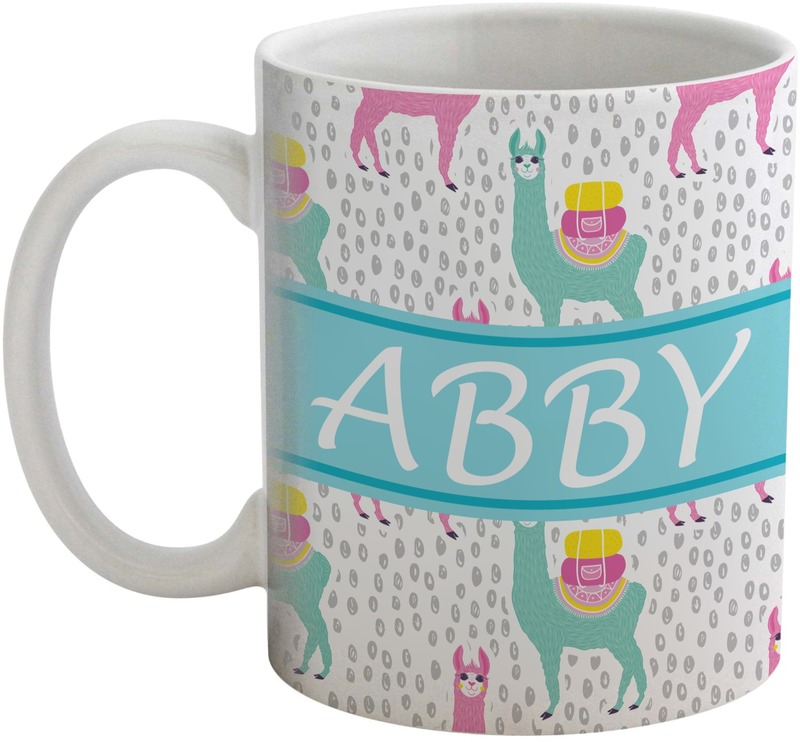 I ordered these mugs and made it personalized for birthday gifts for my 6 and 8 year old nieces. The representative on the phone, Tina who has helped me twice now was very sweet and helpful. She spent the time with me helping to make the mugs even more cute then they already are. I like how you can take the design offered and completely change it to what you like. 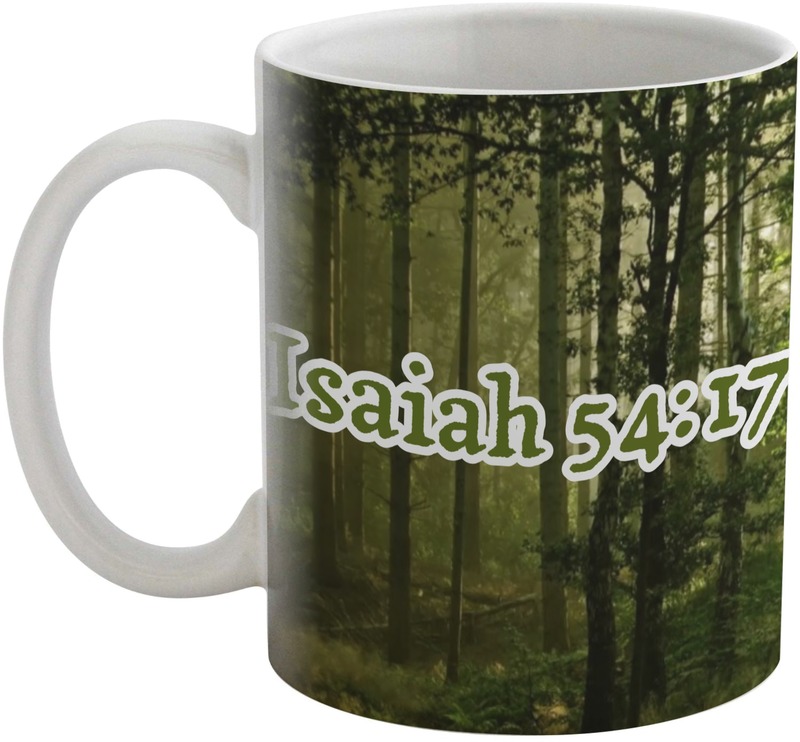 These mugs are very nice quality and they have a wide selection of designs... Will be using this company for all my mug designs in the future. Very happy with this company and product.